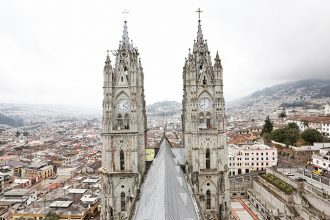 It’s rare that we’re not toting our laptops with us on our travels — be it near or far. 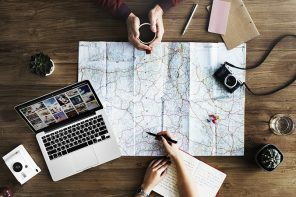 It’s what keeps us connected no matter where we are in the world (and allows us work on chic travel blog posts on the go!). 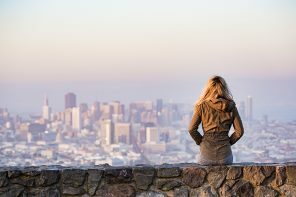 But don’t think we’re about to sacrifice on style for functionality when it comes to lugging our tech items — we want both! 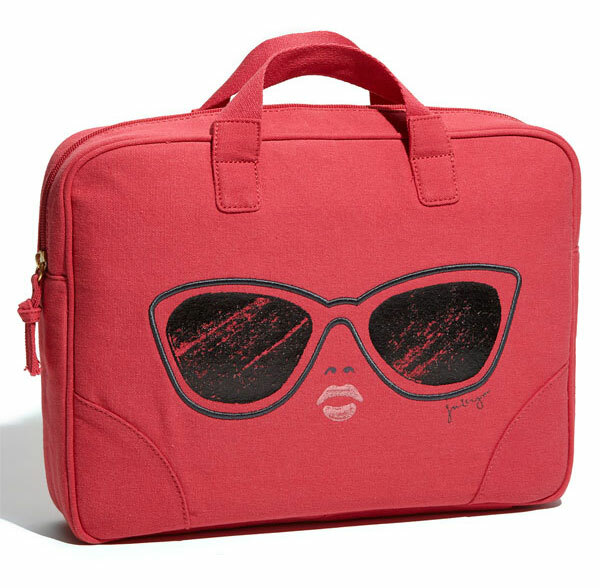 We think of our laptop bags as another stylish accessory to add to our wardrobe, so they have to be fantastic. Here are some of our current favourites. MARC BY MARC JACOBS ‘Stardust’ Computer Sleeve, $52 USD, available at nordstrom.com. 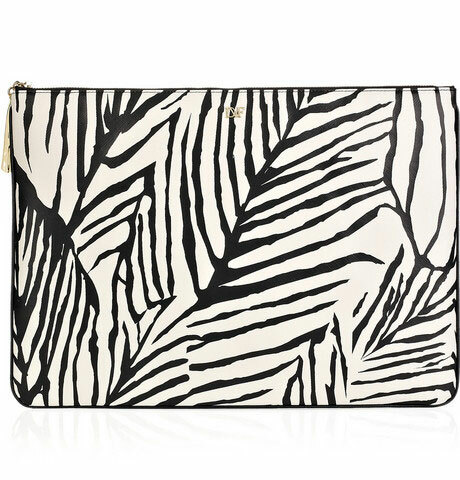 Diane von Furstenberg Mariela printed laptop case, $135 USD, available at net-a-porter.com. 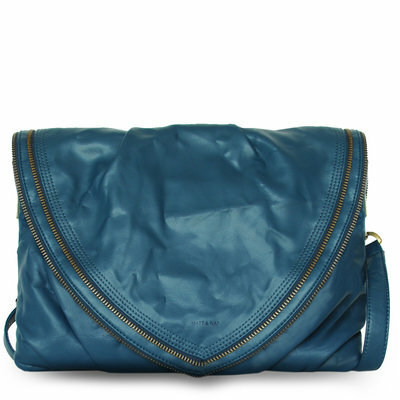 Matt & Nat blue vegan leather laptop bag, $180, available at mattandnat.com. 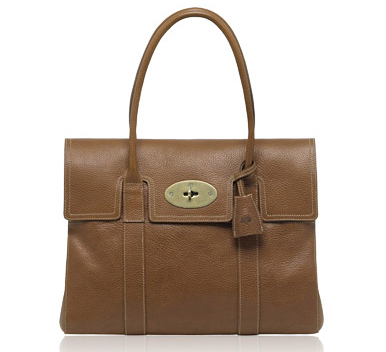 Mulberry Bayswater for 13-inch MacBook, £775, available at mulberry.com. 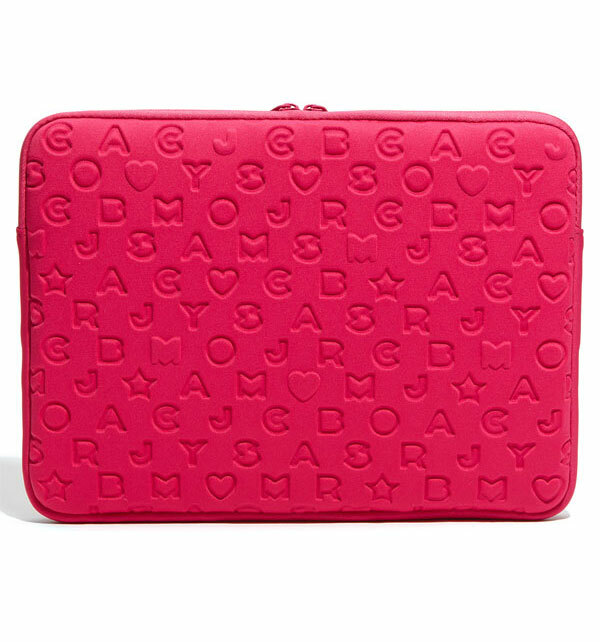 Juicy Couture ‘Sunnies’ Laptop Sleeve, $98, available at nordstrom.com. 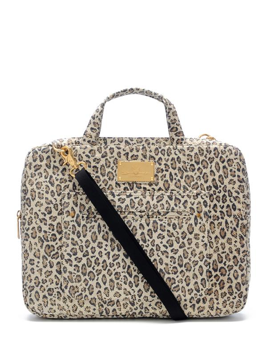 Kate Spade Tarrytown laptop Janine, $445, available at katespade.com. 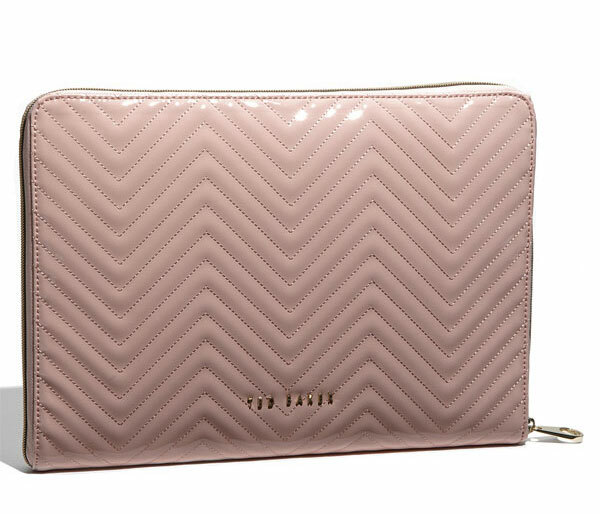 Ted Baker ‘Lianna’ Quilted Patent Laptop Sleeve, $90, available at nordstrom.com. 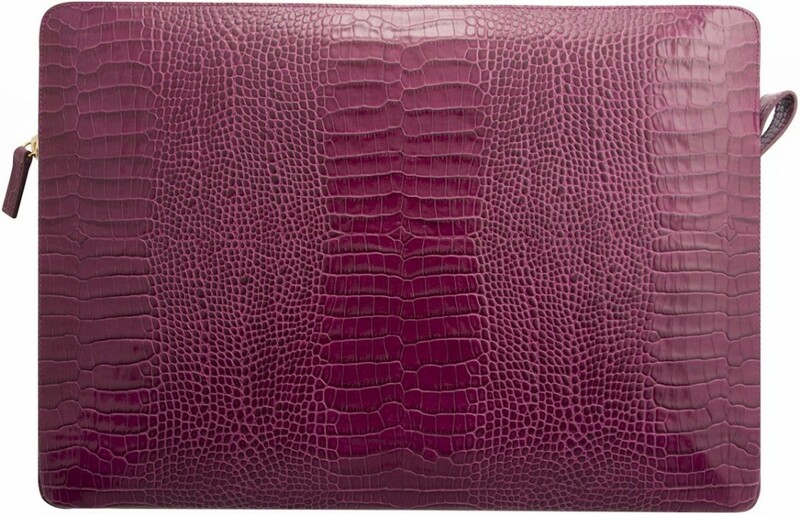 Smythson Damson laptop case, £204, available at smythson.com. 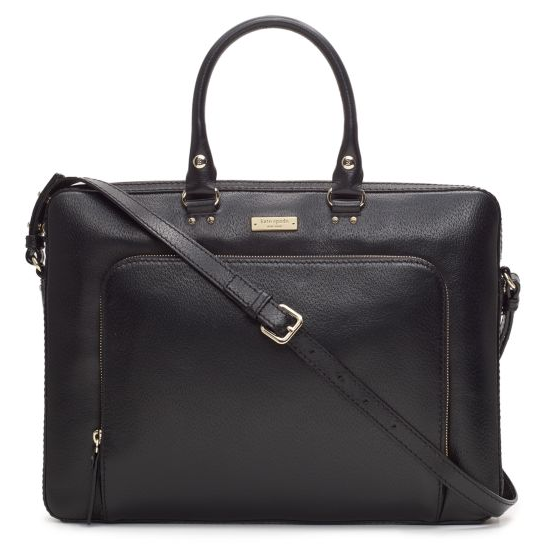 Rebecca Minkoff Virginia laptop case, $255, available at rebeccaminkoff.com.